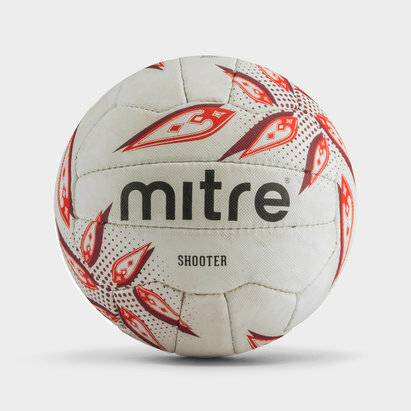 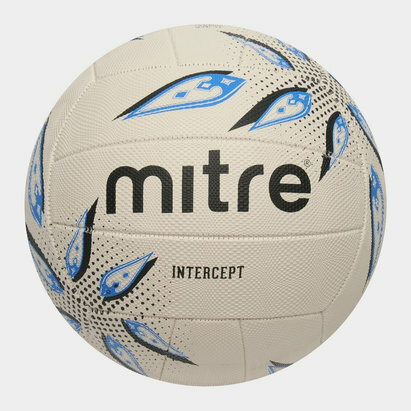 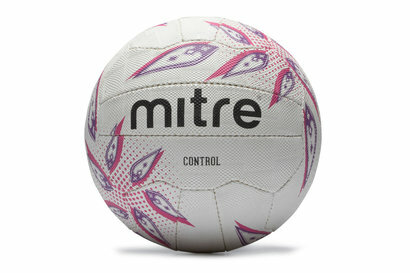 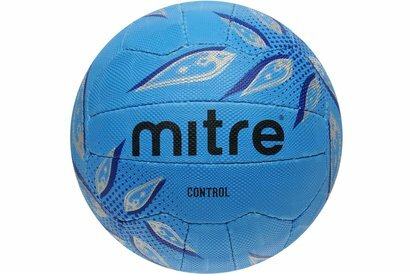 Mitre is without doubt one of the best-known and most-trusted manufacturers of netballs in the game. 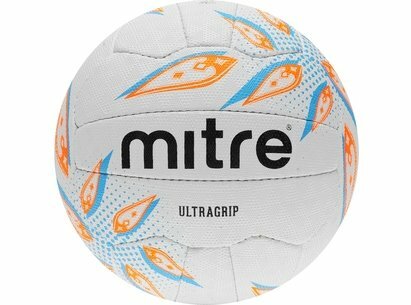 That’s why we at Lovell are proud to stock a diverse range of Mitre netballs, including Ultragrip, Shooter and Attack. 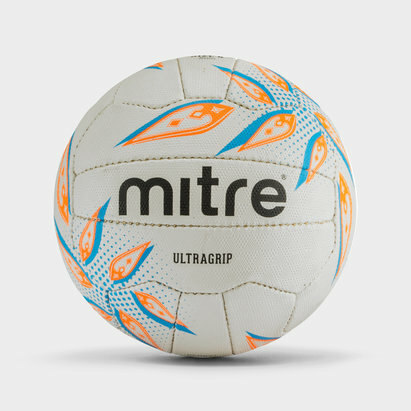 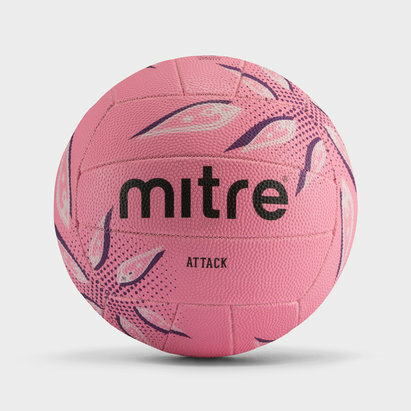 For unbeatable performance and durability, look no further than Mitre’s selection of high-quality netballs. 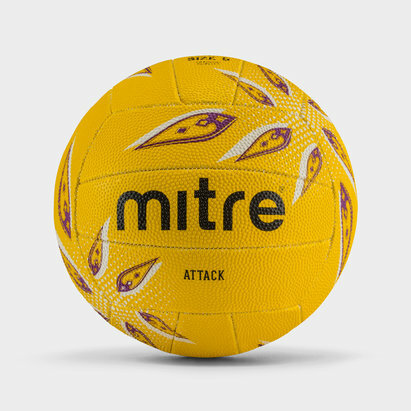 Take a look at what’s in stock here at Lovell.